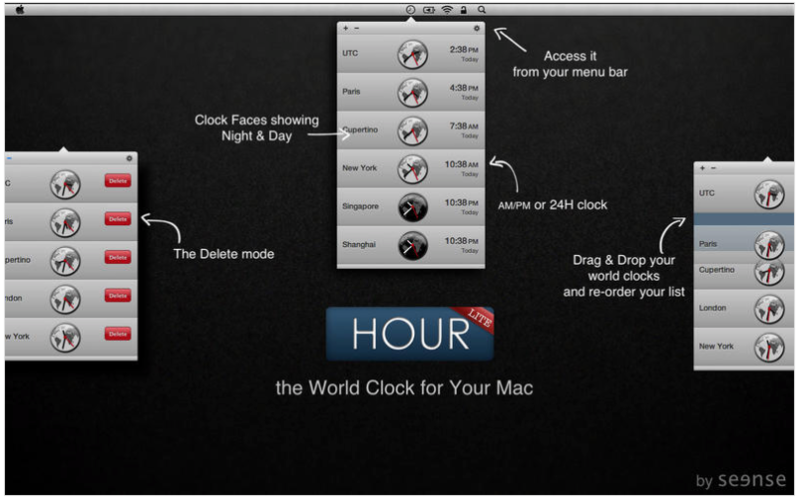 The print screen button or grab on mac are ok tools for making a screenshot. However they lack a number of key features. Annotations, motion capture and quick uploading. Enter Droplr. 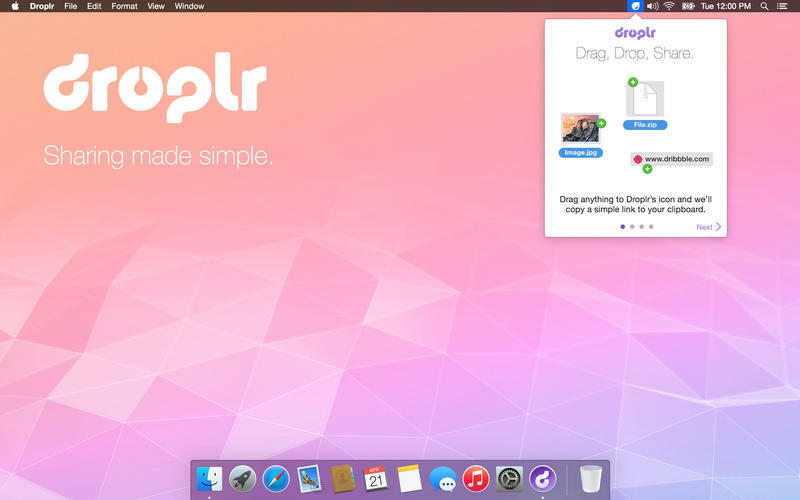 Droplr makes all of these tasks super quick and easy. I've set up Droplr with a keyboard shortcut to capture a screenshot. Droplr give's me an easy to use selection tool to choose the area of the screen that I want to capture. I am then presented with drawing and annotation tools to quick draw arrows, boxes and add text. 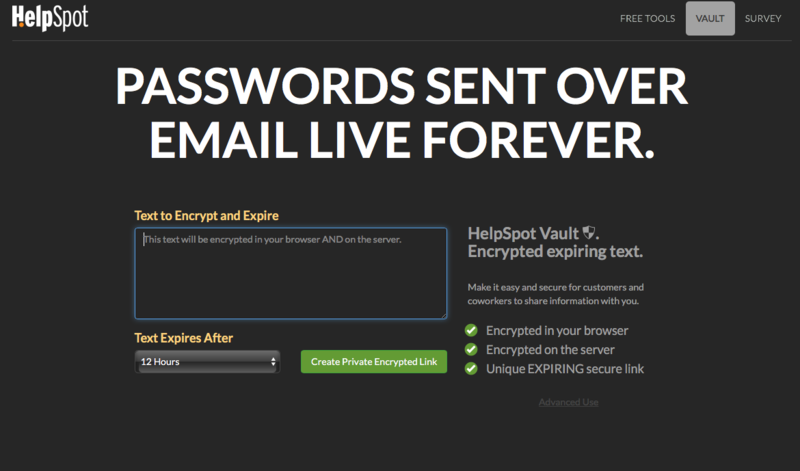 After this, Droplr automatically uploads my image to their cloud service and provides me with a link in my clipboard. Well that wraps up my list of helpful apps for the week. 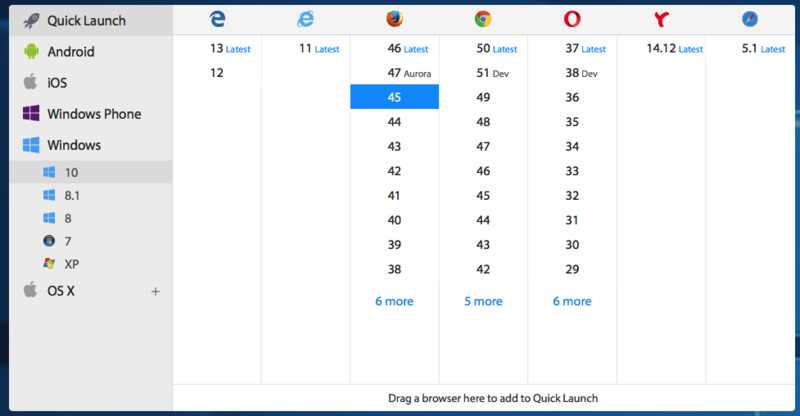 Hopefully you've found a new tool that will help you delight customers!